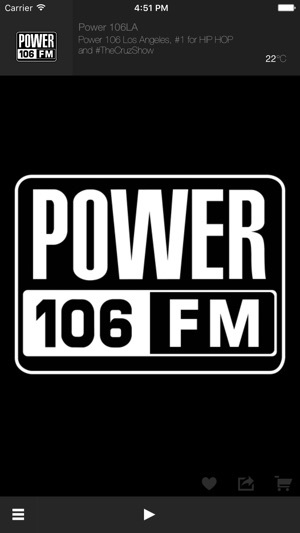 Power 106 Los Angeles, #1 for HIP HOP and #TheCruzShow every morning. 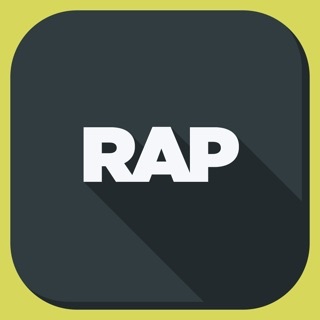 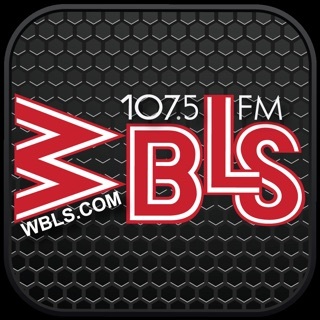 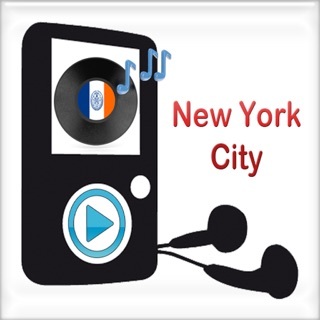 Listen to New at 2 for breaking new hip hop music, the LA Leakers, world famous Powermixers and non-stop hip hop. 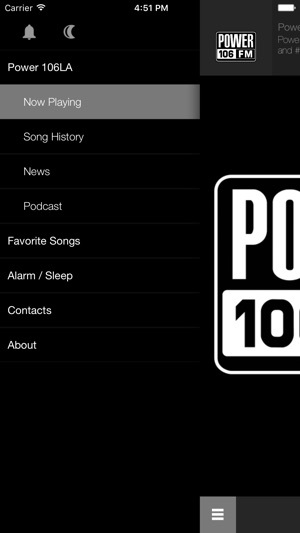 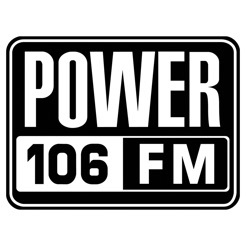 Power 106 is KPWR-FM, 105.9 Los Angeles, an award-winning LA hip hop station, known for breaking new music and being a hip hop cultural icon, breaking hip hop music and news on Power106.com.